Over the last few years many people have planted olive trees around Grey Lynn, Ponsonby and Westmere. The years have passed and now plenty of these trees are bearing fruit. Look around next time you go for a walk in the neighbourhood and you will see the fruit is ripening up nicely. It is now harvest time – the birds love them and it is a race between you and birds if you want to get some olives to preserve. I decided to find out how to preserve them. How hard can it be to preserve your own? I have been investigating and the recipes go from simple, to frightening, to complicated. By frightening- I don’t like the ones that say “cover the olives in a solution of water and caustic soda”. Apparently, this is how many commercial olives are prepared . I am not sure what else caustic soda is used for but it sounds like something you clean with rather than eat. 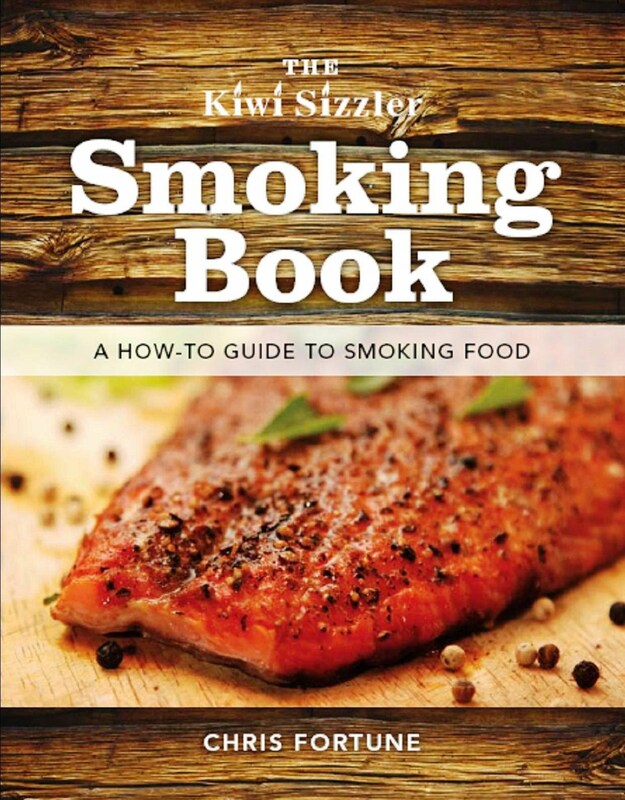 I have settled on a recipe from a NZ author, Chris Fortune . 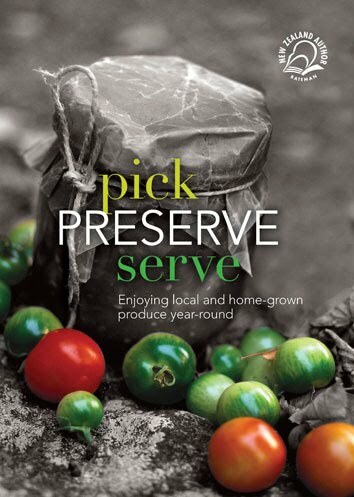 His new book “Pick, Preserve, Serve – Enjoying local and home grown produce year-round” is easy to buy and the library has it too. Here is the recipe if you want it. Use only freshly picked olives, free of bruising or blemishes. Ninety five percent of olives are cured using chemicals and you can taste the difference when you water cure them yourself. The olive oil on top will seal the salt brine. Ensure you remove the olives from the brine with a very clean spoon to avoid contamination. With a sharp knife, make a cut in the meat of the olive from top to bottom. In a large non-reactive container (plastic, not aluminium or copper) soak the olives in brine. (1 part sea salt to 10 parts water). Make sure the olives are submerged by using something to weigh them down, and cover the container with a lid. Cure the olives for at least 3 weeks, stirring the olives each day and changing the brine every 4 days. Periodically taste the olives for bitterness. They could take 4 – 6 weeks depending on the olives. When they taste the way you want, place the olives in a jar, cover with brine (as above), add the vinegar and top with a layer of oil. There are two huge trees behind the Grey Lynn Community Centre which are laden with fruit. You will need a high ladder to get to the olives. The GLCC centre manager, Tania Miller is keen for you to take them as otherwise they end up in the sandpit and the carpark. I have started on the process. Will let you know in a few months how I get on. Any other “Olive Virgins” please let me know how it goes. From the experts, all advice greatfully accepted.